Let’s Start a Magazine Together! This is the post where I steal an entire bit from Susan’s blog and pass it on here. She and the crew at JMF are starting magazine. A beautiful, lovely, useful magazine centered around all things done by hand. 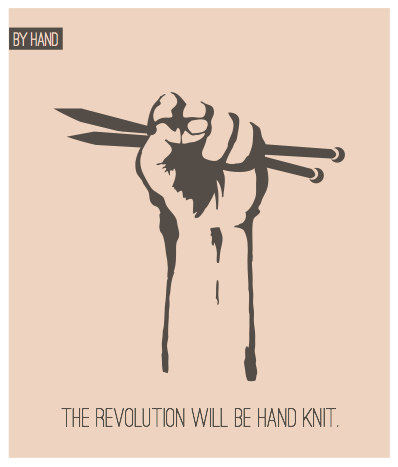 Cooking, sewing, knitting, building…..you name it. I’m super excited about it (and having a hard time not boasting that I’ve known about it for quite awhile and have seen some of what’s going to go into it…..it’s too exciting to keep to myself!). Here it is in Susan’s words. There’s some lovely prizes to be had for those who can help get it off the ground. So for months now I have been alluding to a big secret I’ve been keeping. I am thrilled that today I can finally share the news with all of you. 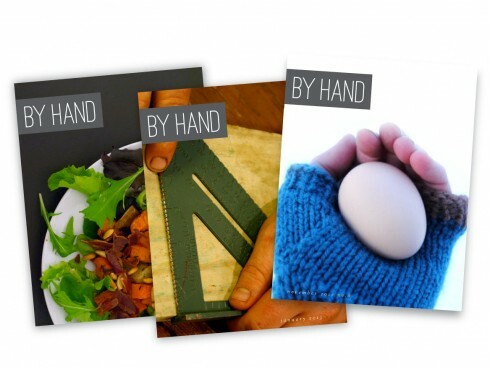 Juniper Moon Farm is starting a magazine called By Hand. By Hand will be a lifestyle magazine for people who make, with departments for cooking, crafting, DIY, gardening, and do-gooding, with a bit of travel and profiles of makers every month. The idea is to celebrate creating things with our hands, and to explore the motivation to make things in a world where there are cheaper and immediate alternatives. It will be both practical (patterns, DIY projects, etc) and thoughtful, with a lovely and gentle aesthetic. We have lots of amazing contributors and editors on board already, and the first issue is well underway. But before we go any further, we need your help! There are posters and t-shirts for each of the sections in the magazine! If you like what you see and want to support us, great! If you can help us get the word out about the Kickstarter and the magazine we will be forever in your debt! This entry was posted in Uncategorized and tagged Farm, food, Garden, giveaway, Knitting, Sewing. Bookmark the permalink.